Super cute shirt for my four year old’s Wild Krafts party. I had such a hard time finding a shirt at other retailers- this one is perfect! Bright colors and quality materials. 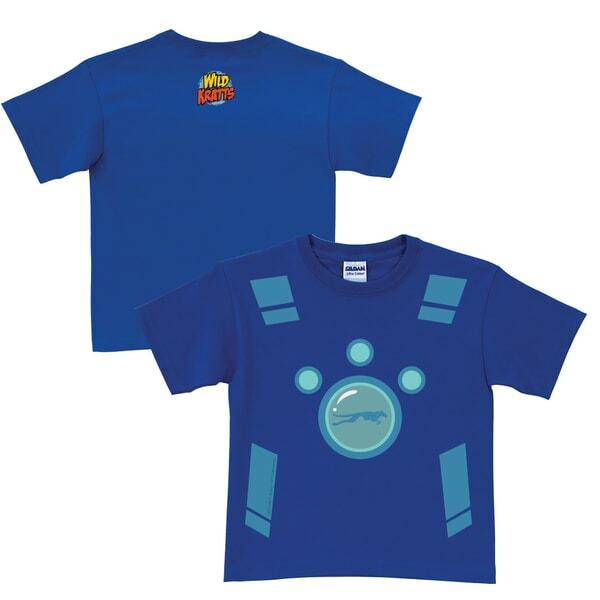 Great for school or play, this royal blue Wild Kratts t-shirt is machine washable. Wear it and you'll really stand out from the crowd. Grandson requested it for his birthday.